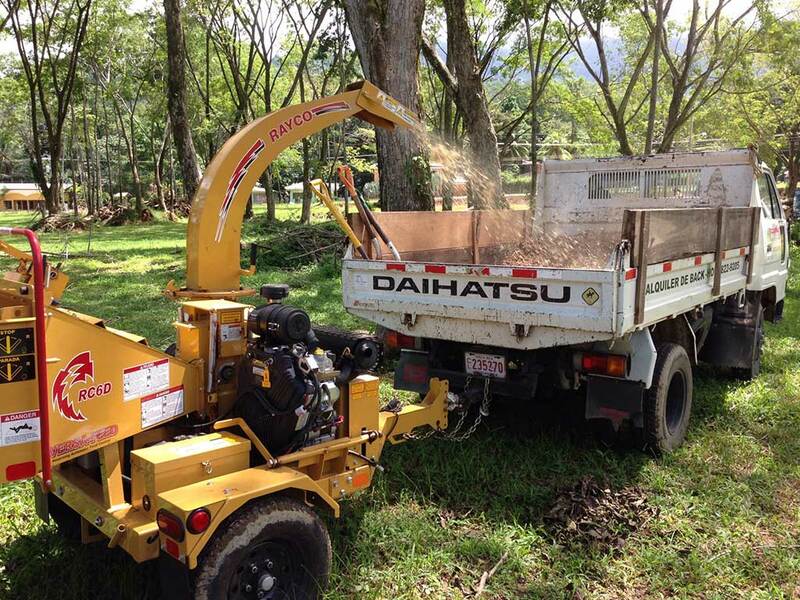 Our company, Mulch La Lomita, is located in Bahia Ballena, in Uvita de Osa. 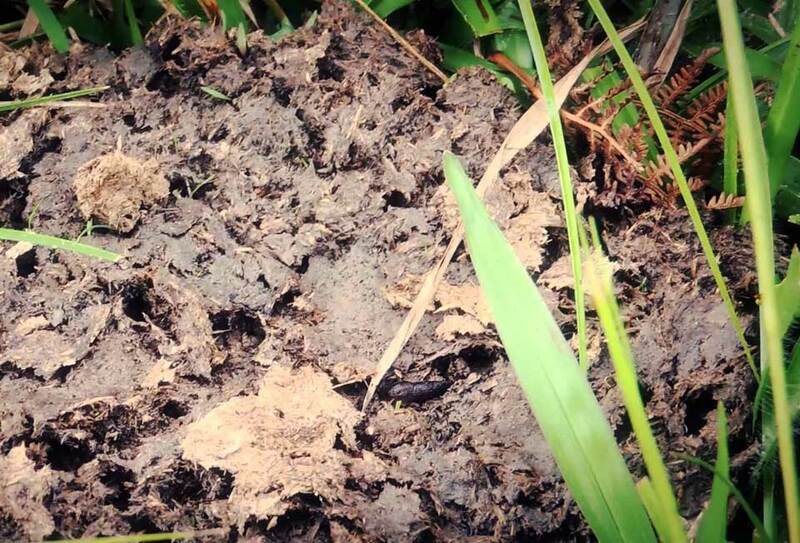 It’s a company created in a family setting, interested in using the waste of a nearby sawmill for the mulch fabrication and cattle dung as fertilizer in gardens or plantations. 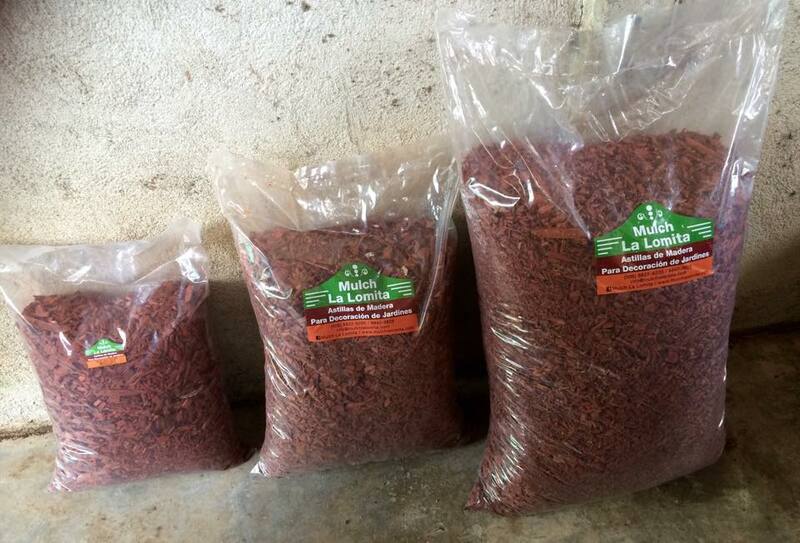 We started the project in 2014 and we specialized in organic mulch fabrication and cattle manure reutilization. With this, our purpose is to reutilize waste, providing benefits to plants and crops, in a totally environmental friendly manner. This way, we contribute embellishing even more the paradisiac sites of all the southern part of Costa Rica. In addition to offering an excellent quality product for your garden, we are concerned that during the entire process there’s a good use of the resources and this way we contribute to the planet. We are an environmentally friendly company that transforms wood waste from sawmills into organic mulch, achieving with this the satisfaction of needs in a growing market of homes and hotels that embellish the landscape. 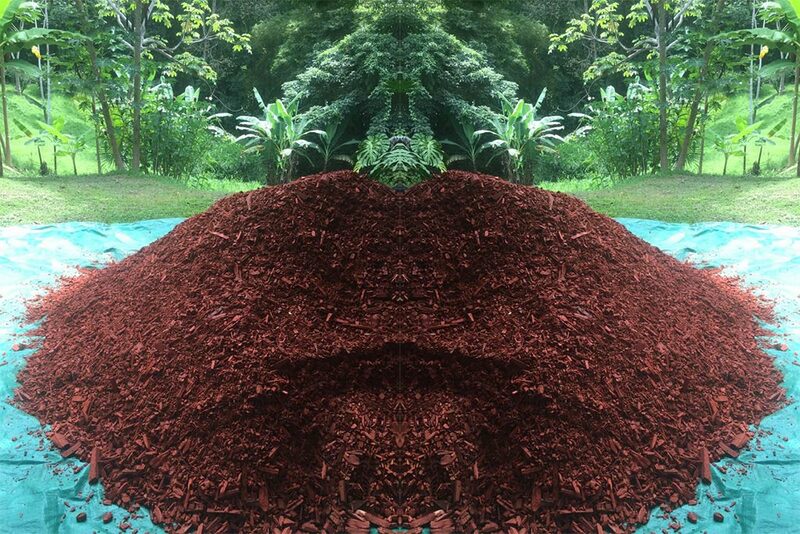 Become a consolidated company that produces mulch from organic waste, to satisfy the market’s demands and contribute in the improvement of the surroundings, while in harmony with the environment.